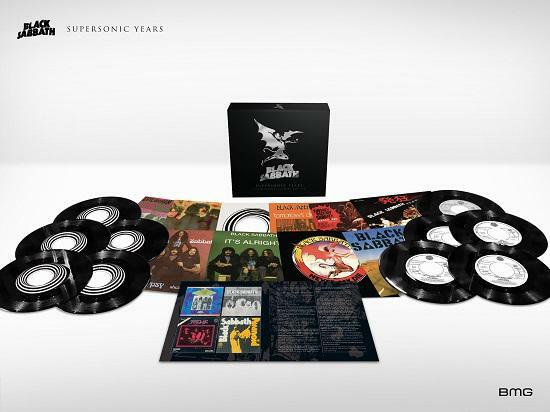 Black Sabbath will release Supersonic Years - The Seventies Singles Boxset via BMG on June 8, which compiles the metal pioneers' run of hit singles of that era. 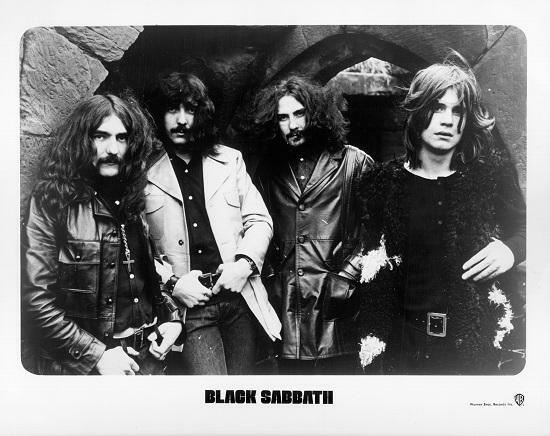 In 1971 guitarist Iommi told the Disc and Music Echo "We didn't intend to make a single in the first place," when discussing their breakout hit 'Paranoid', which is the first of the new collection. "But after we’d completed the album, the ‘Paranoid’ track was sufficiently short to be a ‘trailer’ for the LP. We really didn’t expect it to do anything at all. We don’t go into the studio to make singles. We make LPs only." Despite this, and a reported 'ban' within the band on singles that lasted two years, they went on to produce a number of hits. The ten tracks newly reissued and remastered by Andy Pearce include a number of rare single edits, and will come with unique colour picture sleeves that are either ultra-rare or exclusive to the set.